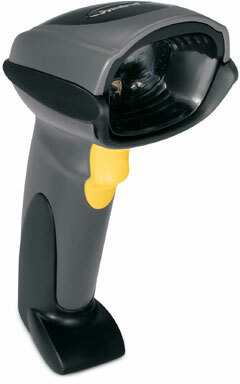 Scan barcodes, take pictures and scan full documents with the same device! Maximize employee productivity and streamline business processes in the retail store, at the post office, in the pharmacy and on the manufacturing floor with a handheld device from Symbol. With the DS6700, you get the power of a barcode scanner, digital camera and document scanner in a single, cost-effective device. From point-and-shoot simplicity to extremely reliable barcode scanning and the ability to scan full size documents including fine print the DS6700 is the right tool for the job. The Symbol DS6707-DC20007ZZR is also known as Symbol Technologies	SYM-DS6707DC20007ZZR	or DS6707DC20007ZZR	.